In 1918, Isaac Fernandes and his son Jule started the Fernandes Bakery in Paramaribo. With a small oven and 10 employees, they made their first artisan milk loaves. The beginning of a new trend in Surinam: many people were used to having a hot meal in the morning, but would eventually switch en masse to Fernandes bread. Over the course of a century the company grew from strength to strength: the small oven has turned into an ultramodern bread factory producing various types of white, wheat, wholemeal and multigrain bread. Its range has additionally been widened to include rolls, pies, cake, savoury snacks, potato crisps and biscuits. Fernandes has been able to grow to its current size by maintaining a continuous focus on quality. 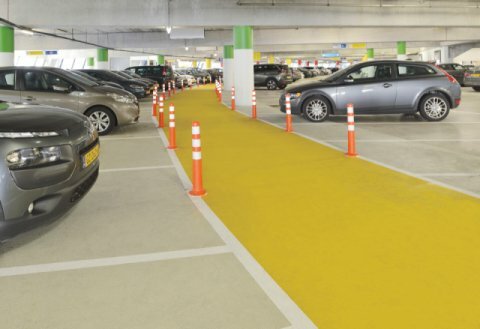 That is why 10 years ago, the company chose Bolidt synthetic flooring, which is developed and adapted to meet the latest hygiene and safety requirements. So when Fernandes wanted to expand the bakery, the name of its flooring partner was a given. ‘Quality’ is not an empty word at Fernandes. The company has its own quality control department that not only keeps a firm eye on food safety, but also constantly checks both the personal hygiene of staff and the hygiene of the work environment. 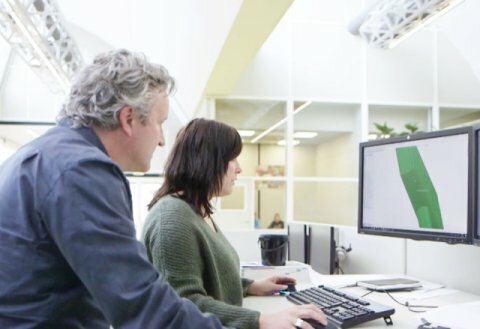 By testing raw materials and end products every day, Fernandes monitors aspects such as weight, salt and moisture contents, smell, colour and food safety. Its sophisticated way of working has earned Fernandes Bakery certification to ISO/HACCP 22000, demonstrating that the company complies with international food safety standards. 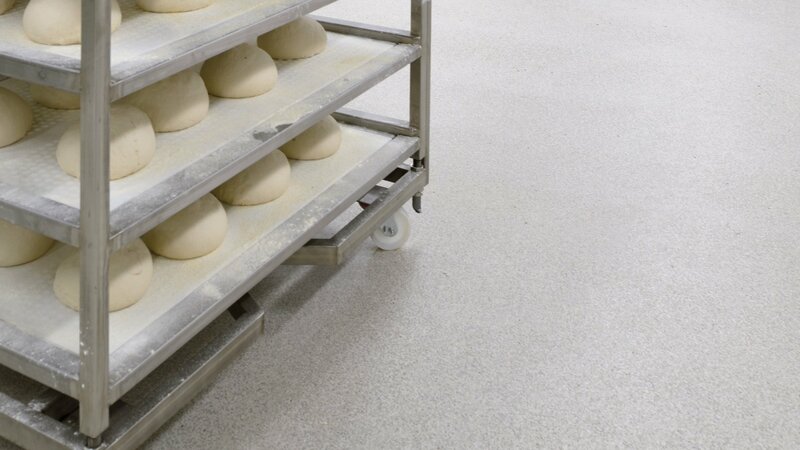 Because hygiene is crucial for a bakery, Fernandes places high requirements on its floor surfaces. These are subject to heavy use, high-pressure washing and chemical cleaning products. The bakery flooring must, in other words, be able to withstand extreme conditions. For an expansion of the bakery, Fernandes chose Bolidt synthetic flooring, just like 10 years ago. 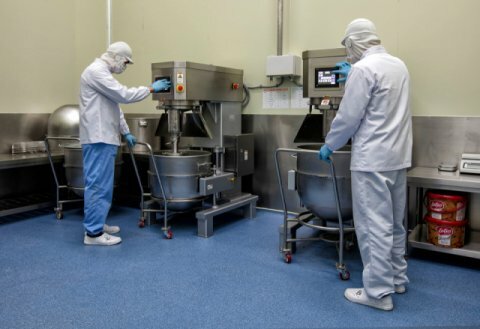 Bolidt develops this flooring in-house and especially for bakeries to ensure compliance with the strictest hygiene and safety requirements, including HACCP standards. Bolidt additionally installs the flooring systems with its own specialised application teams that operate all over the world, so also in Paramaribo. 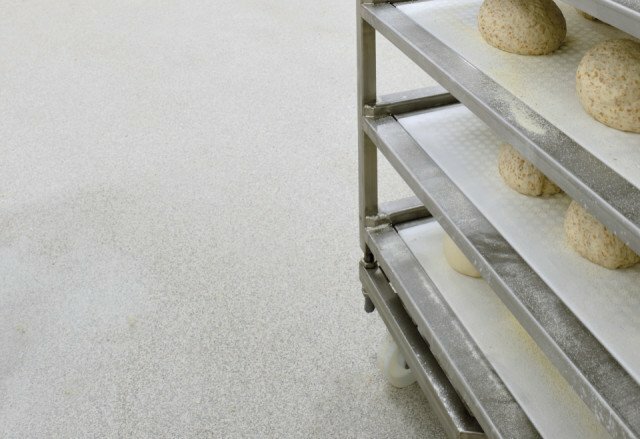 Fernandes Bakery thus has maximum control over the desired end result: hygienic flooring through and through. Good hygiene is in the details and finish. Seams, cracks, joints and pores give bacteria the chance to settle and multiply. 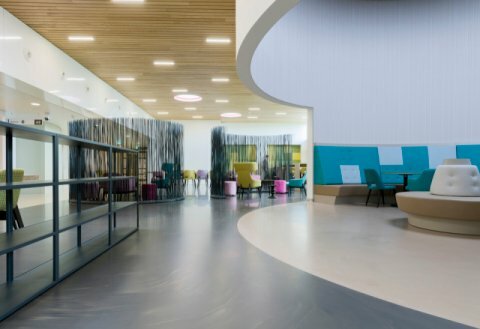 A floor finish therefore has to connect seamlessly to the wall by creating the right floor-to-wall transitions and/or wall protection. It is also vital to have a tight seal around drains and gullies. Just like 10 years ago, Fernandes chose the Bolidtop® 700 for the extension of the bakery. 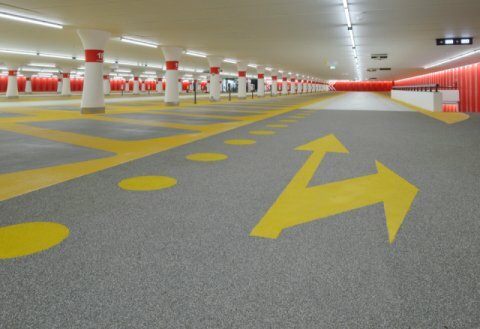 This synthetic flooring system is seamless, pore free and easy to clean. 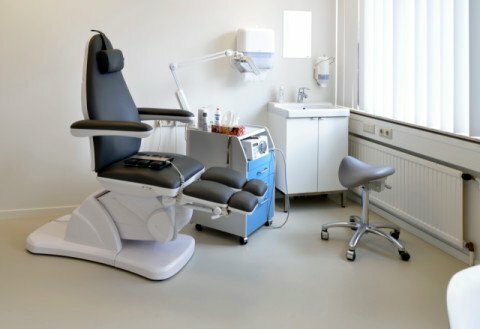 With the flooring connecting perfectly to gullies, walls and drains as well, there is nowhere for bacteria to hide: Fernandes cannot get it more hygienic than that. 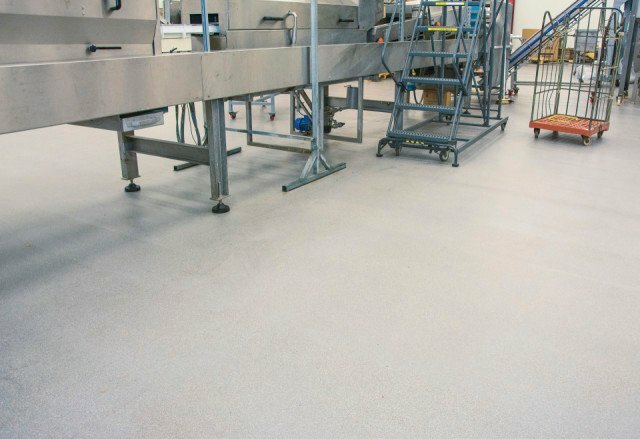 Additional advantages of the Bolidtop® 700 system: the flooring is impervious to liquids, resistant to most common chemicals and withstands high mechanical stress. 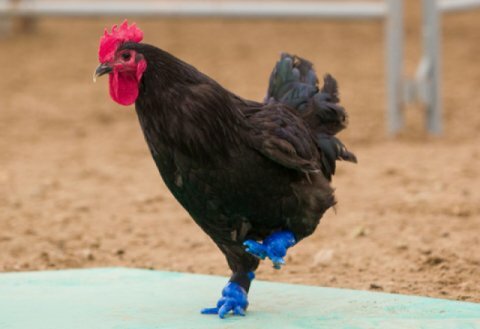 The chance of damage is minimal and the system retains its appearance and functionality for years and years, even with intensive use. Moreover, the flooring is neither too slip resistant nor slippery, making it easy to clean and at the same time safe for the bakery staff. For your information: Bolidt has also installed the flooring at Fernandes Bottling. 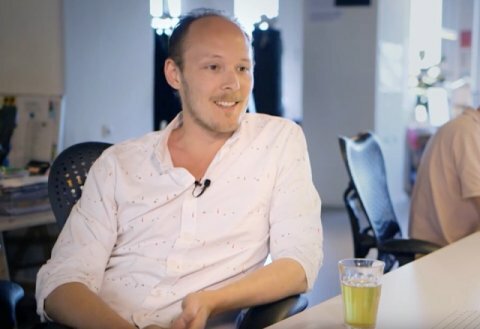 This company has been focusing on producing and distributing all Coca-Cola brands in Surinam for more than half a century and is moreover known throughout the country as the producer of the popular Fernandes soft drinks. Fernandes Bottling also chose the hygienic Bolidtop® 700 system.